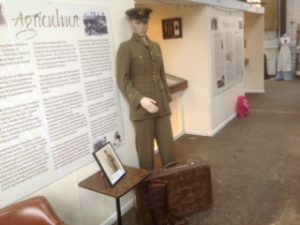 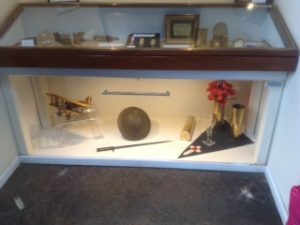 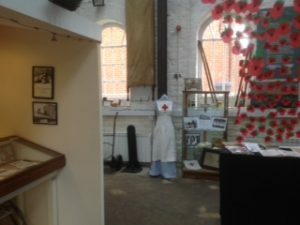 Pewsey Heritage Centre has put together an exhibition in commemoration of the 100th anniversary of the Armistice which ended the combat of WW1 in 1918 (the war itself didn’t technically finish until the Treaty of Versaille in 1919). 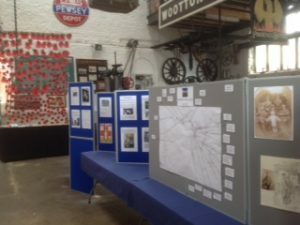 The exhibition, which is on display until 11th November, was principally curated by Carol Bond with the help of David Smith and Linda Keepence, and is centred around the 33 names on Pewsey War Memorial. Much of the material on show has been loaned or gifted by local people. 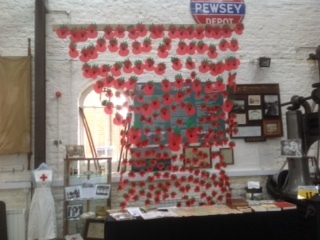 The exhibition (a commeration, not a celebration) does not deal with the bitterness, blood and battles of the conflict itself, but rather the futile loss of the young men, and the life in and around Pewsey that the soldiers left for ever. The Parish Council is pleased to be associated with this exhibition which has been extremely well put together.